Nollywood actress Uduak Akrah is dead after falling in the bathroom. According to report, Uduak Akrah, a graduate of creative art from the University of Lagos, died on Saturday, at the Lagos University Teaching Hospital (LUTH). Colleagues of the actress confirmed this on the social media, saying she died on Saturday, following injuries sustained from a fatal fall in the bathroom. 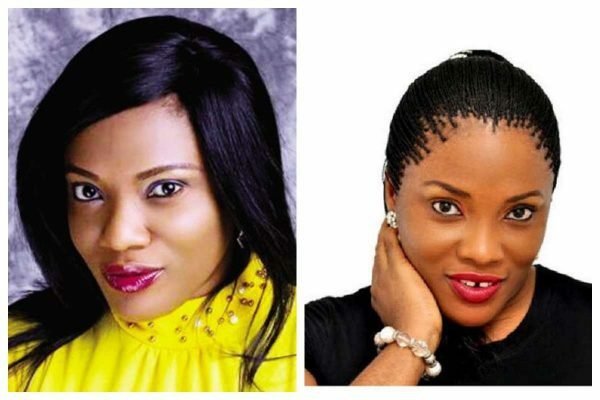 The actress who is based in Abuja was said to have been ill from the accident for some time, and was eventually brought to the Lagos University Teaching Hospital (LUTH) where she was pronounced dead on arrival. Described by colleagues as a versatile entertainer both on screen and on stage, Uduak Akrah, a graduate of Creative Art from the University of Lagos, was also an event planner and singer before her death. She is known for films like ‘Emotional Crack’ and ‘Bafana Bafana’.